Poze just mailed me his Gil Scott-Heron picks. As Gil explains in this interview the revolution starts in your own mind. See you at the opening on Friday the 18th. 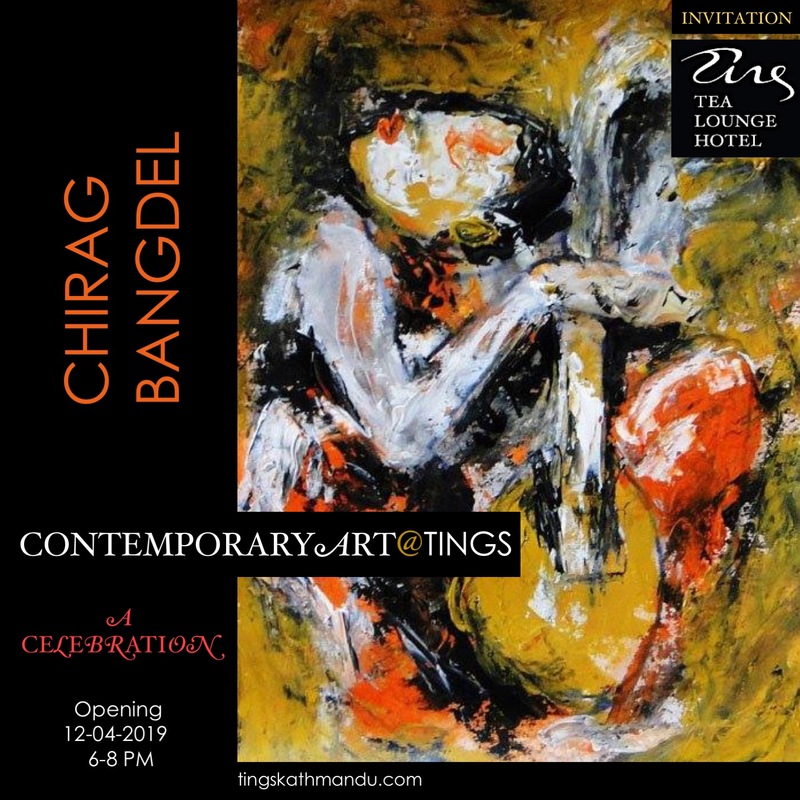 Posted in Art@Tings, Tings MusicTagged Annette Tingstrup, Art@Tings, Gil Scott-Heron, Kathmandu, Lazimpat, Nepal, SoundCloud, The Revolution Will Not Be televised, Thomas Tingstrup, Tings Lounge Hotel, Tings Tea LoungeBookmark the permalink.